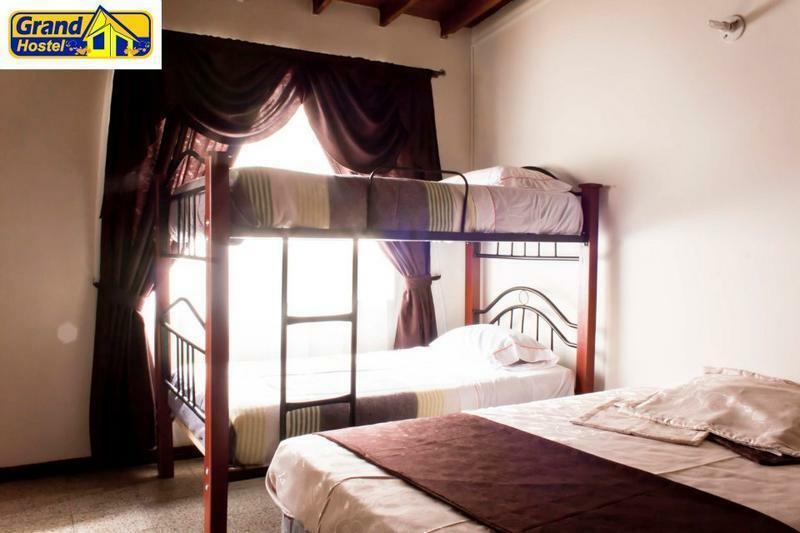 Grand Hostel Medellin offers the most authentic cultural experience in Medellín, travelers can enjoy a safe and comfortable place. 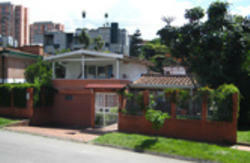 We are located in the luxurious neighborhood in the Poblado Patio Bonito. Extra COP12.000 for full laundry machine service. Close to the supermarket Exito. We are also within 5 min walk from the metro, which will take you anywhere in the city. Two blocks from the supermarket Exito. We are also within 5 min walk from the metro, which will take you anywhere in the city. We are located in the upmarket suburb in the Village Patio Bonito, two blocks from the supermarket Exito. We are also a 5 min walk from the metro Station Poblado, go to the canalization road to the right side and wallk to blocks, to find the white house with the sing Grand Hostel Medellin.